This entry was posted in art/write, Poetry, Travel and tagged new orleans, post-katrina. Bookmark the permalink. 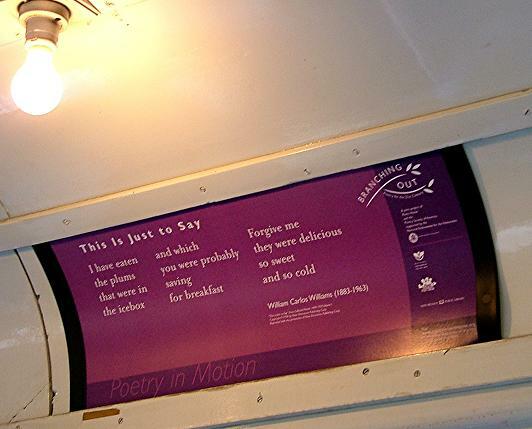 what an awesome way to share poetry… i love it!! o yes, one of the greatest love poems ever written.